The Murray Hill section of Manhattan's East Side is located between Fifth Avenue and the FDR Drive and 34th and 40th Streets. It is considered by some to be the most ideal residential area nearest to the Midtown business district. The neighborhood combines elegant townhouses on side streets, attractive apartment buildings, plenty of restaurants and cafes and excellent transportation right in the middle—literally—of Manhattan. Neighborhood residents are a mix, including longtime residents who love the area's convenience and recent college grads. 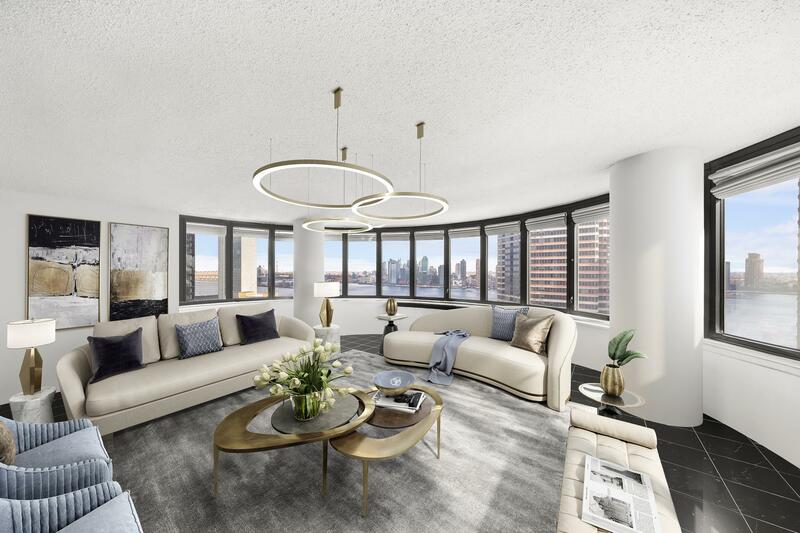 Homes in Murray Hill represent a wide range of choices, from condos to co-ops and to brownstone apartments. One neighborhood highlight among an impressive collection of schools, libraries and cultural centers is the Morgan Library on the northeast corner of 36th Street and Madison Avenue, and the northeast corner at 37th Street and Madison Avenue is home to one of the City’s most romantic mansions, the Beaux Arts building. Both lend elegance and style to the neighborhood. The venerable department store, Lord & Taylor, continues to have one of the City’s most popular Christmas season window displays drawing crowds during the holidays. Other nearby landmarks are also the most useful: Grand Central Terminal and the MetLife building on Park Avenue and the New York Public Library on Fifth Avenue.